Chong Suh has been involved in the Real Estate industry since he was born. His family has been investing, flipping, and building properties for decades, so Chong naturally grew into the business. 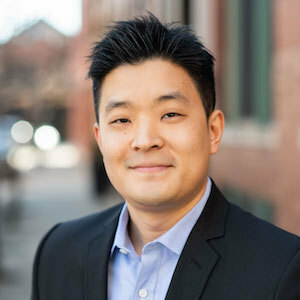 A graduate of DePaul University with a double major in Finance and Management, Chong worked for several years in the financial world before taking his entrepreneurial spirit to real estate. He approaches every client with a consultative mindset, finding the right property for each individual by understanding their short- and long-term personal and financial goals. In his free time, Chong loves to travel, cook, play sports, and spend time with his wife and kids. He is fluent in both English and Korean.